Alexander Fu Sheng was born Cheung Fu-Sheng on October 20, 1954. 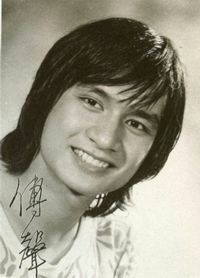 In the 1970’s Alexander Fu Sheng was a major Hong Kong movie star. He is a tragic hero in his own right because of his great popularity in Hong Kong and his very early death in an automobile accident. As a child he was always in trouble and was often found fighting in the streets. 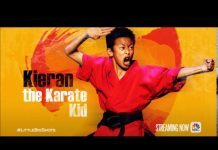 His businessman father moved the family to Hawaii for a short time and while there Fu Sheng studied both judo and karate. When he was 17 he began to study at Shaw Brothers Southern Drama school and director Chang Cheh noticed him right away and had Alexander begin training with Lau Kar-leung for 6 months. His film career began with the 1972 film, The Fourteen Amazons, as an extra. His first lead role was in Director Cheh’s Police Force. 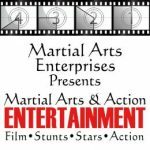 It wasn’t long before his charm and good looks made him a Shaw Brothers star in movies including Heroes Two, Five Shaolin Masters, Shaolin Temple and the Brave Archer series. Eventually Cheh would star Fu Sheng in 23 different films. 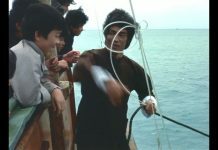 In 1978 and 1979 Alexander Fu Sheng suffered serious injuries which forced him to take time off to heal and halted his ability to perform much of his most serious stunt work. 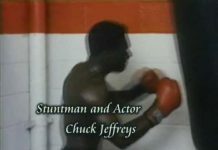 On the set of The Deadly Breaking Sword he was suspended 8 feet in the air when the wire that held him snapped and he fell 8 feet dropping on his head. He shattered bones in his right leg while filming Heroes Shed No Tears. Fu Sheng was suppose to star in the Shaw film Snake in the Eagle’s Shadow but Run Run Shaw, head of the studio, refused him the part and eventually gave the part to Jackie Chan. 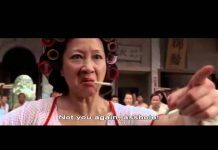 This movie was one of Jackie Chan’s big hits. 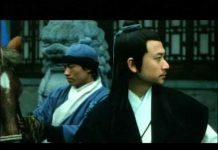 Fu Sheng worked very hard to recover, and he was able to resume his martial arts film career, but he never regained the full extent of his previous abilities. During the filming of Invincible Pole Fighter, in which he played the hero, Fu Sheng and his brother attended an engagement at the Clear Water Bay Golf Club and on the way home his brother crashed Andrew’s Porsche 911 Targa into a cement wall. Alexander Fu Sheng died in a hospital 3 hours later. He was only 28 years old. At the time of the accident, Fu Sheng was living in the late Bruce Lee’s house in Kowloon with his wife, Jenny Tseng. Andrew died almost 10 years after Bruce Lee and the day of their death was only couple of weeks apart. Fu Sheng’s funeral was organised by the Shaw Brothers committee and it was compared to the funeral of Bruce Lee, also very heavily attended. 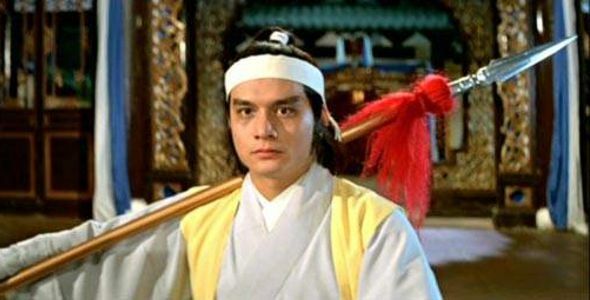 The Invincible Pole Fighter had to be rewritten in parts and Fu Sheng’s character disappears and co-star Gordon Liu’s character takes over the lead. To this day it is said that the his ghost haunts the backlot and a shrine was created in his old makeup cubicle to appease his ghost. Fu Sheng’ film work is still revered in Hong Kong. He is not well known in the United States, however, because his films are not readily available there because he died so young. He does, however have a strong cult following among genre fans.